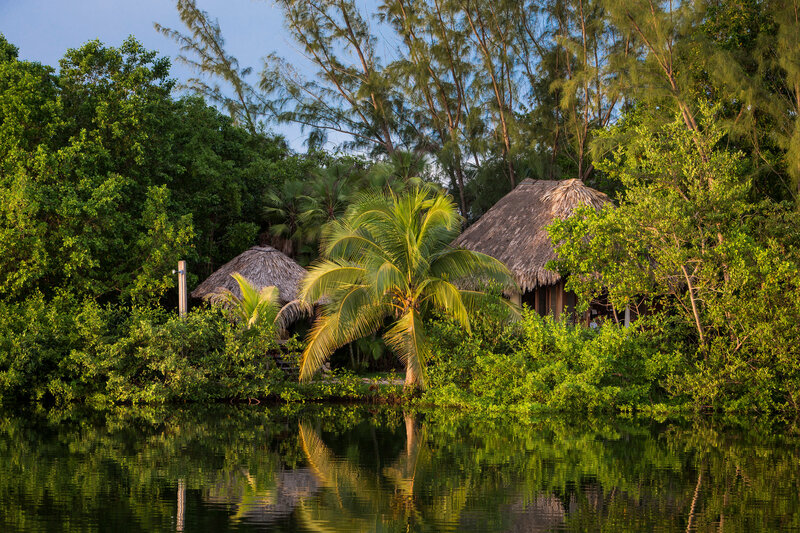 Indulge in the unmatched beauty of Belize with this week-long honeymoon package showcasing both of our award-winning tropical hideaways. 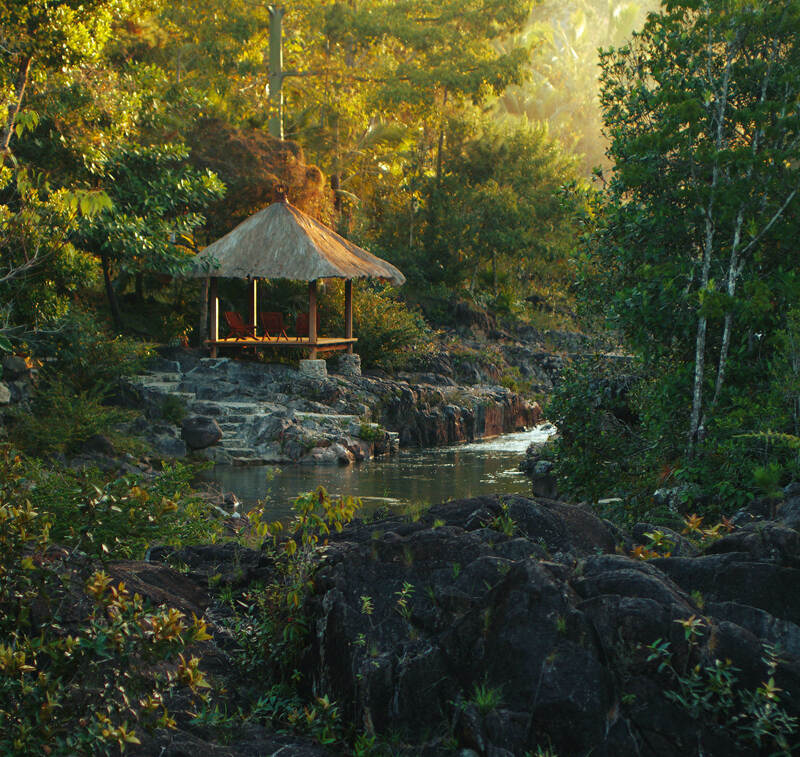 Stay three nights amongst the lush landscape and sweeping vistas of our mountain hideaway, Blancaneaux Lodge, before continuing your romantic holiday at our beachside paradise, Turtle Inn. 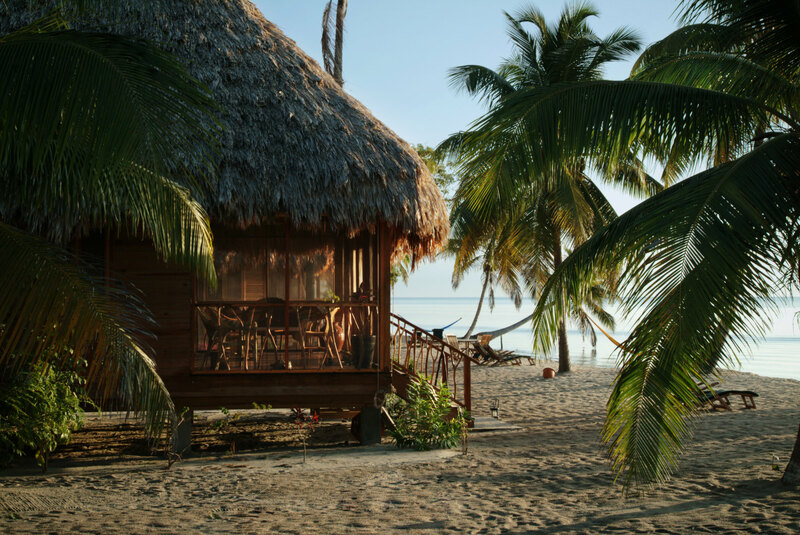 Whether under the secluded canopy of the rainforest or mere steps from the seashore, you’ll enjoy luxurious accommodations and unparalleled service during your luxury Belize honeymoon. Rejuvenate with couples' spa treatments, enjoy the delicious and varied cuisine in our many restaurants, and experience four adventure excursions that will take you into the heart of our magnificent surroundings. 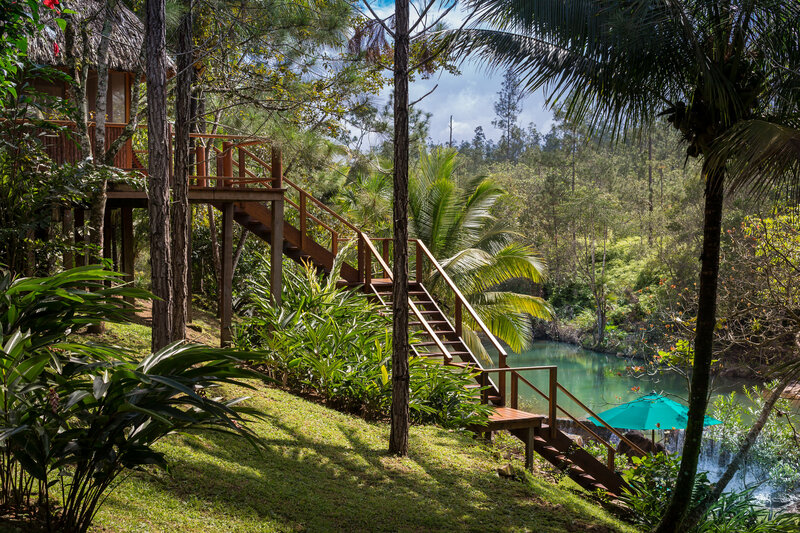 • At Blancaneaux Lodge, you will receive all breakfasts, lunches, and dinners. • At Turtle Inn, you will receive all breakfasts and lunches; two dinners at the Mare Restaurant and one dinner at the beachfront Gauguin Grill. 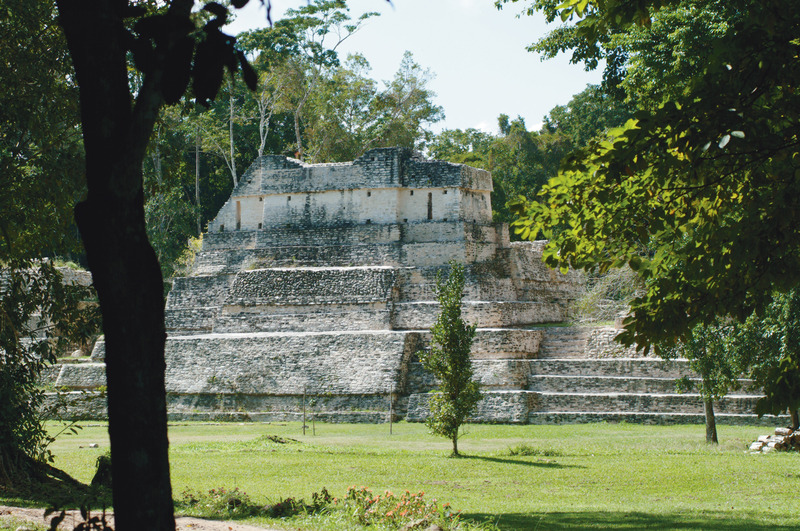 • Full day 4-wheel drive excursion to Mayan citadel of Caracol and Rio Frio Cave. Above rates are per couple. Beverages are not included with meals. Extra nights may be added for a supplemental fee. No service charge has been added to tours. Gratuities are optional. A US $2000.00 deposit for Blancaneaux and Turtle Inn each, is required upon making the reservation. Balance is due 45 days prior to arrival. Unused portions of the package are nonrefundable. We cannot guarantee exclusive private tours. Private charter flights between Belize International Airport and Blancaneaux Lodge and between Blancaneaux Lodge and Turtle Inn may be arranged for an additional fee.